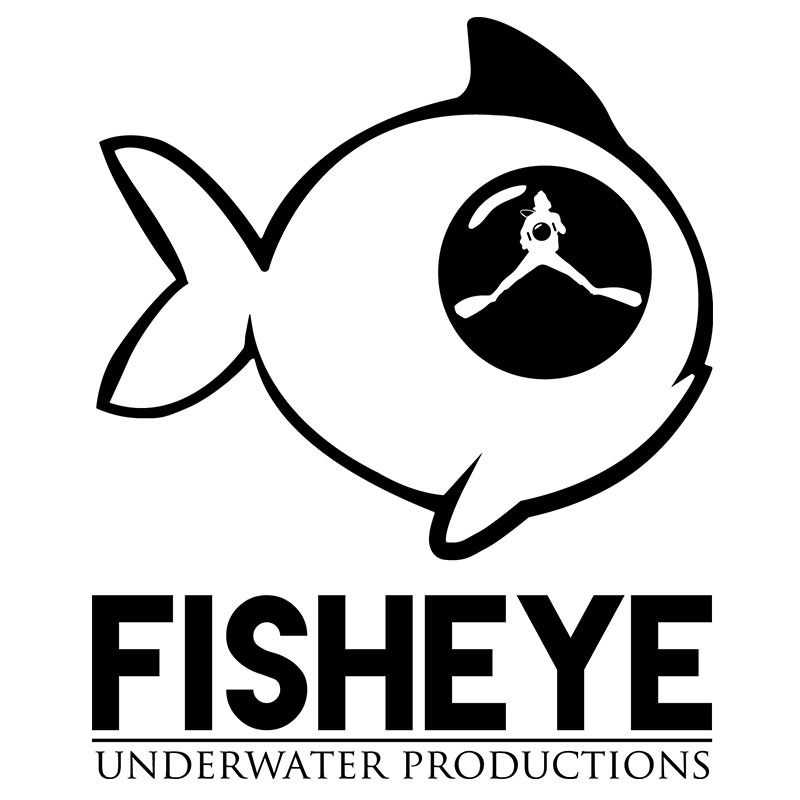 AN UNDERWATER PRODUCTIONS COMPANY. 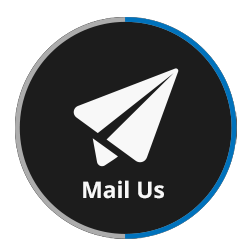 We provide promotional videos and photos and can send a camera team wherever you need! 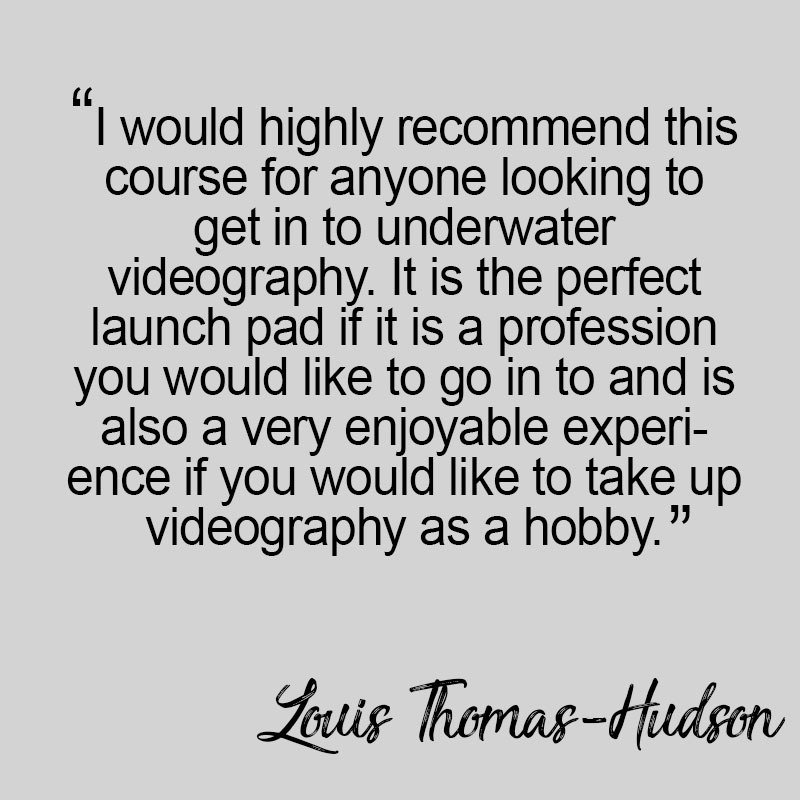 A PADI UNDERWATER VIDEOGRAPHY TRAINING FACILITY. 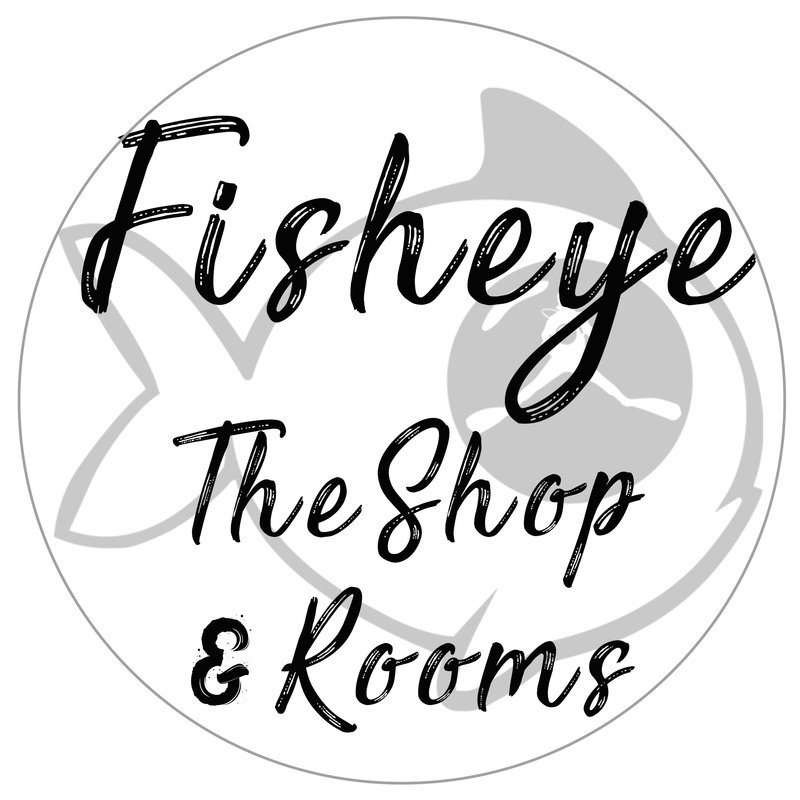 Fisheye underwater videography instructors have trained divers from all around the world ensuring they are taught to a professional level whilst having fun filming the underwater world and its wonders! 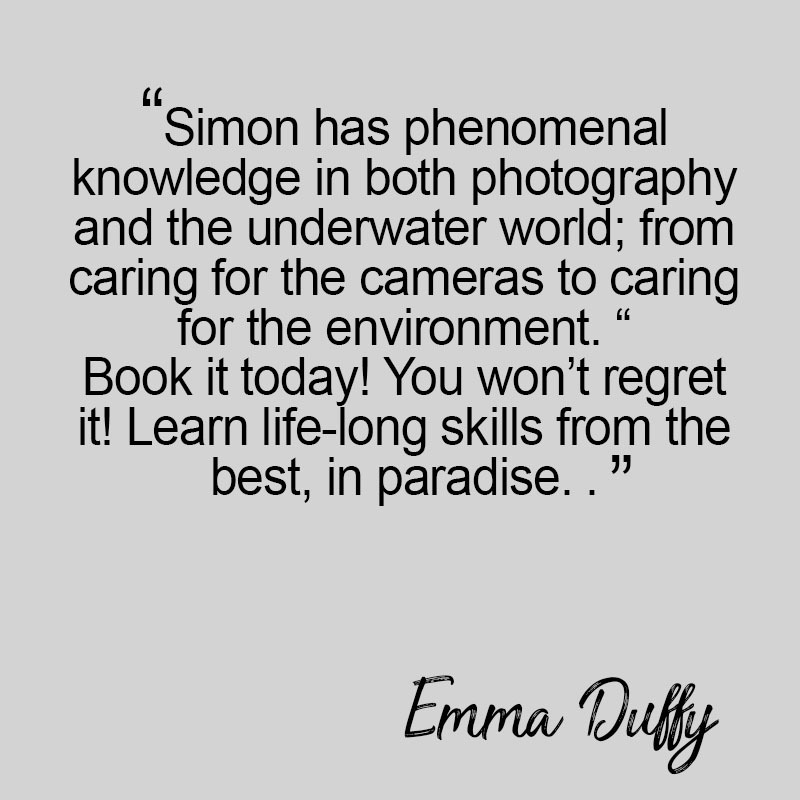 Want to become an underwater photographer / videographer? 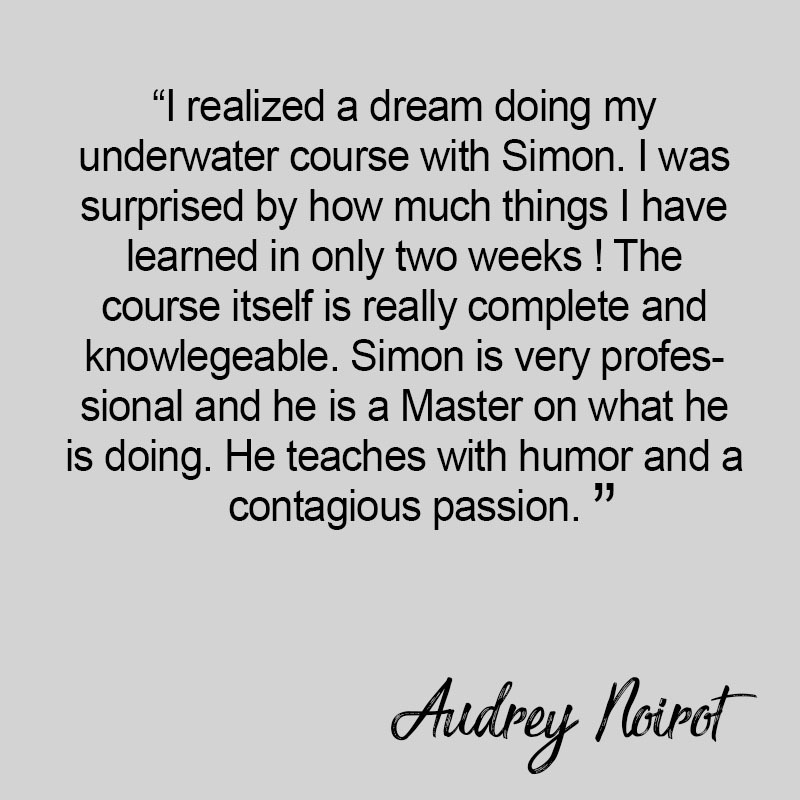 Get your course from one of the best underwater videography and photography instructors! Learn a set of brand new skills! Discover the amazing marine life that El Nido’s reefs have to offer! 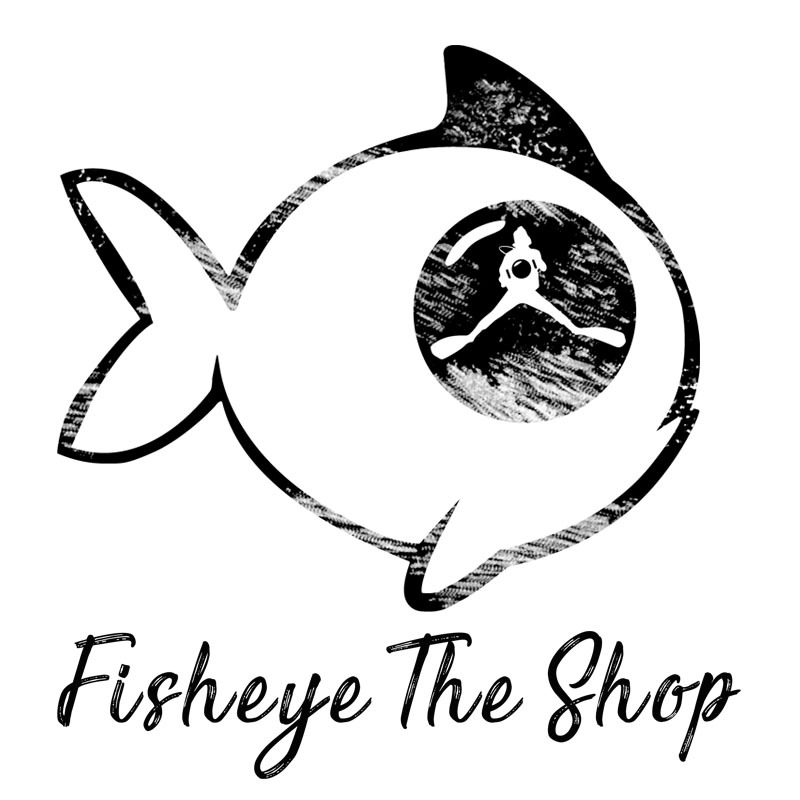 Fisheye Underwater Productions is a full service production company above and below the water. 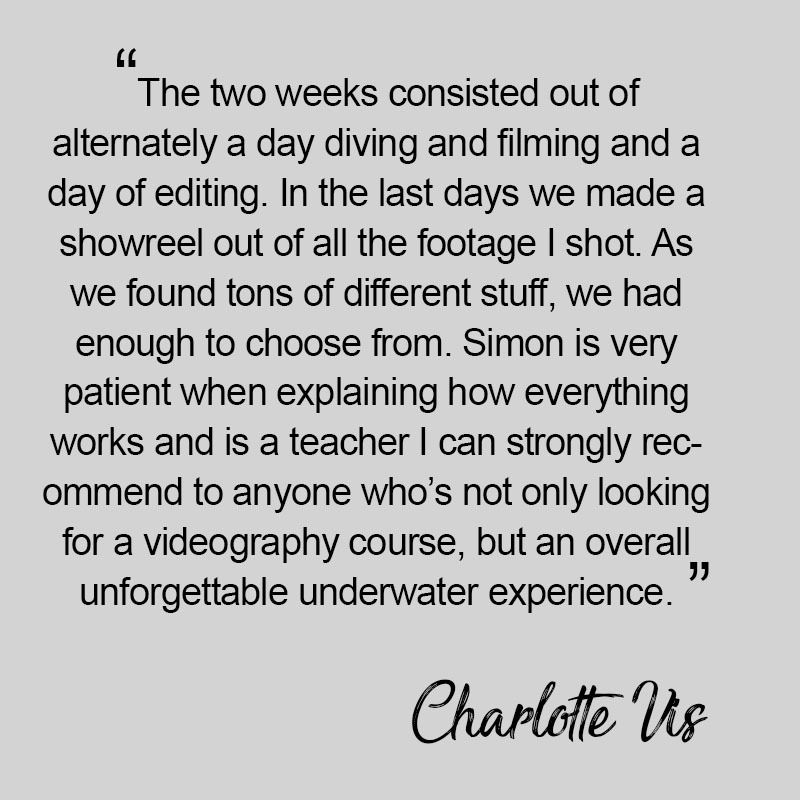 Specialised in underwater camera work, we offer our services for broadcast and corporate industries. 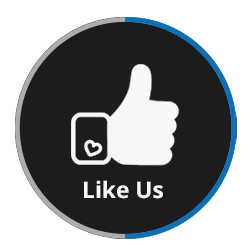 Located in El Nido, Philippines, our professional team of camera operators have all the capabilities and skills to organise your needs. I need a quote !